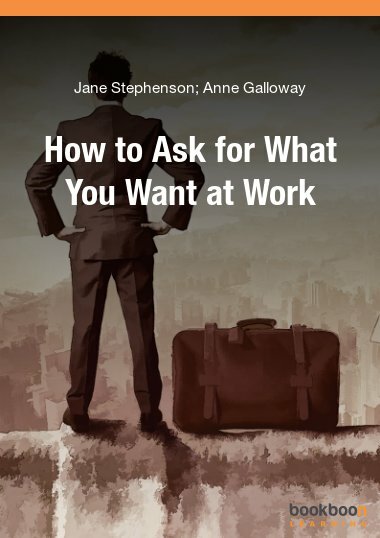 This book will give you some valuable and practical ideas to help you develop your skills as a leader. 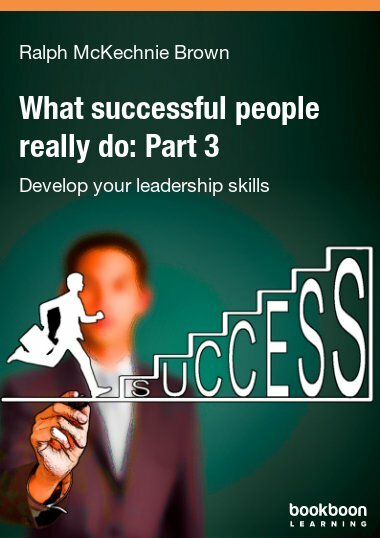 Part three will give you some valuable and practical ideas to help you develop your skills as a leader. 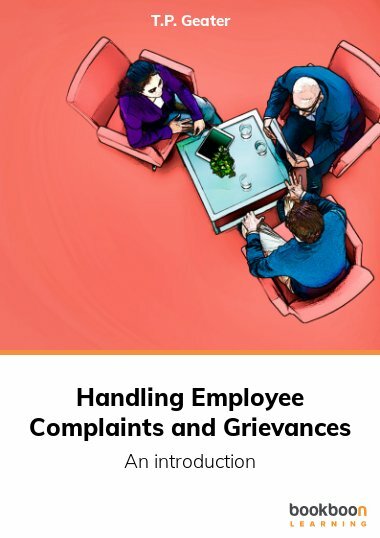 As in parts one and two, the ideas are based on the peer-reviewed research in psychology, with a sprinkling of advice and examples from the author’s many years of experience leading a successful training organisation. You’ll discover different ways of leading and when they are appropriate. 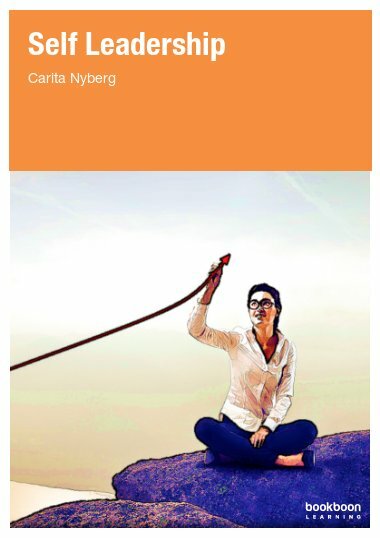 There’s a chapter on practical ways of helping others shine - a theme of successful modern leadership. 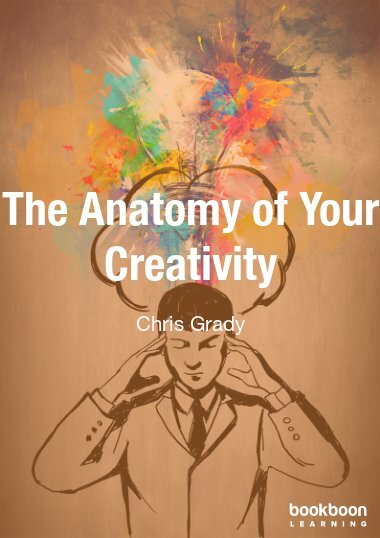 The chapter on making better decisions includes ways of avoiding irrelevant factors and a tool of persuasion that will help you test whether your decisions are sound. 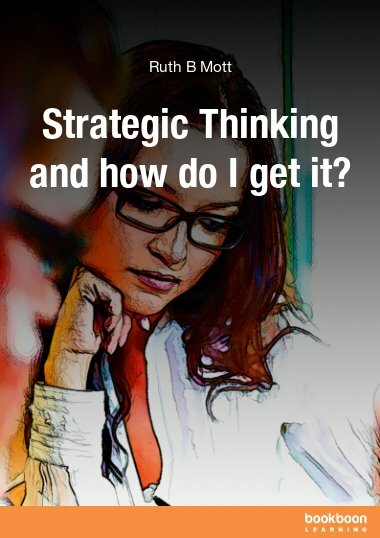 You will be able to use the ideas in part three as leader of a company, a team, or a community group, even if you don’t yet have a formal leadership role. You can use many of the ideas with your family to enhance your family spirit, make better decisions together and set and achieve goals. 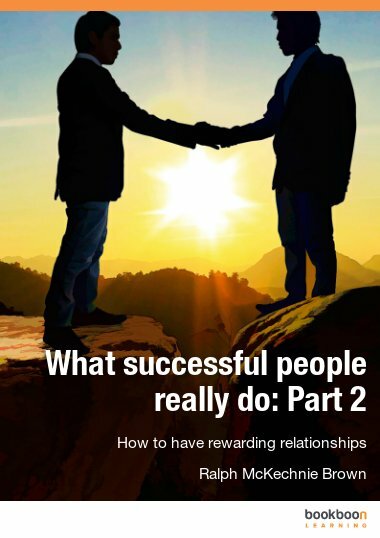 You could read part three alone, but don’t miss out on part one, ‘Managing yourself for success’ and part two, ‘How to have rewarding relationships’. What really motivates the people you lead? Very useful book, recommend reading it.